One of the parties to the marriage should be a Sri Lankan national and should give Notice of Marriage to the Embassy of Sri Lanka. (Forms are available at the Embassy of Sri Lanka). Valid passports with current visas of both parties should be produced. 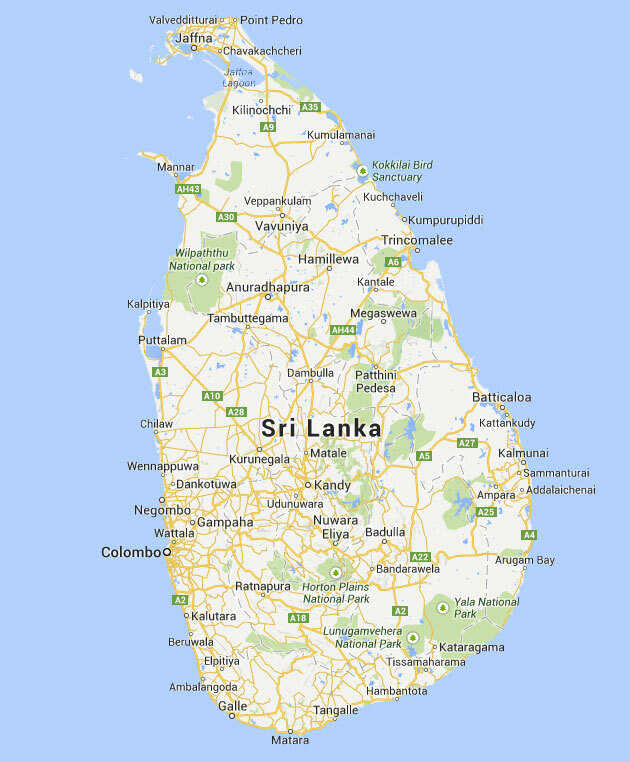 Two (02) witnesses – should be Sri Lankan nationals with valid visas and valid passports at their presence. Witnesses should be known to the both parties. Unmarried certificate / Free to Marry Certificate: – An affidavit/ statutory declaration signed by a solicitor to confirm who you are and your present status (un-married/ free marry). Separate affidavits for the period of time lived in different countries which are certified/ legalised by the respective Foreign Office and attested by the Sri Lankan Mission accredited to that country. 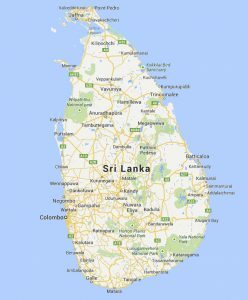 Unmarried Certificates of Sri Lankan nationals for the time lived in Sri Lanka should be attested by the Consular Division of the Ministry of External Affairs in Colombo. Unmarried Certificates of non Sri Lankan nationals should be certified by their respective Diplomatic Mission in Cuba and legalised by the Embassy of Sri Lanka in Havana. Residence Requirements: – Both parties should have lived in Cuba for ten (10) or more days immediately prior to the date of giving notice of marriage. 1. Notice of Marriage: – the Notice of Marriage Form should be completed in the presence of a Diplomatic Officer and signed by two (02) witnesses at presence at the Embassy of Sri Lanka. 2. Marriage Registration: – Any time after twelve (12) working days and before three (03) months of giving notice at the Embassy of Sri Lanka premises.